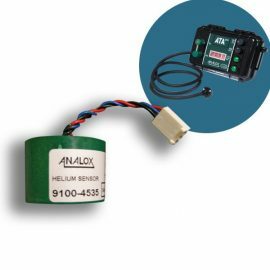 This product is a replacement Helium sensor for the ATA Pro trimix analyzer. 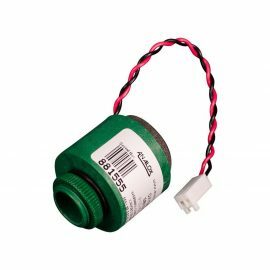 This product is a replacement oxygen sensor for the ATA Pro trimix analyzer. 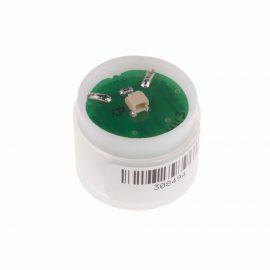 This product (replacement oxygen sensor) is an accessory for the O2EII Pro nitrox analyzer and O2EII nitrox analyzer. 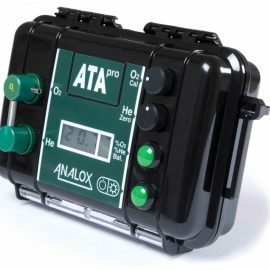 The O2EII Pro is a portable nitrox analyser which is small, lightweight and rugged. 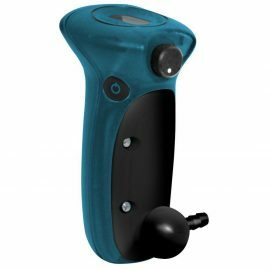 It can easily be taken on all of your diving adventures.